Squarespace announced it will run a 30-second Super Bowl ad during this year’s game on Feb. 4—marking the brand’s fifth consecutive appearance in the Big Game. In the last four years, Squarespace treated viewers several big celebrity names, including John Malkovich and Jeff Bridges. This year will be no different. 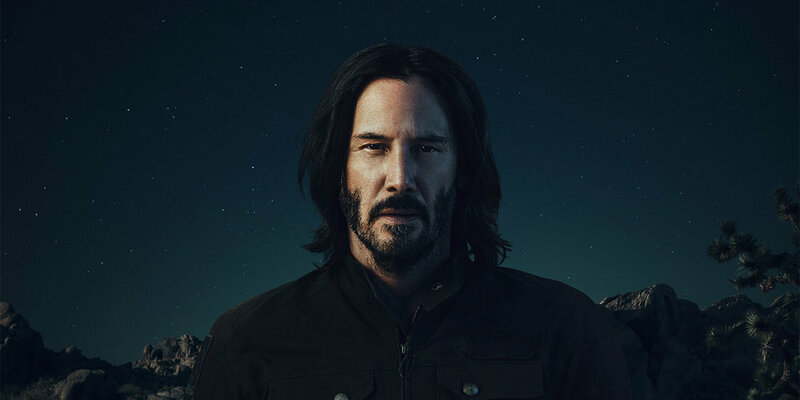 The brand, which opted to create the spot in-house rather than working with an agency, scored actor Keanu Reeves for the 2018 ad. Last year, Squarespace tapped Malkovich for a 30-second spot that went on to win the Emmy for best commercial of the year. Before that, the company has worked with comedy duo Keegan-Michael Key and Jordan Peele. Reeves was the perfect fit for this year’s Super Bowl ad, according to David Lee, Squarespace chief creative officer. A major reason for that is authenticity, because Reeves is an actual Squarespace user. In 2015, the actor launched his own motorcycle company, Arch Motorcycle, using the platform. The brand did not release any other details about creative at this point, but Reeves will star in an ongoing campaign (which includes the Super Bowl ad) for Squarespace. The decision to create the ad in-house is an interesting one for the brand, which worked with creative partners John x Hannes on “Calling JohnMalkovich.com” in 2017. In previous years, Squarespace has worked with Anomaly for the Big Game. Lee explained that the change in tactic was due to “immense” growth in the brand’s “internal creative and production teams” to operate at a “world-class” level worthy of the Super Bowl.